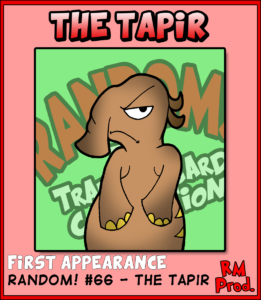 The RANDOM! 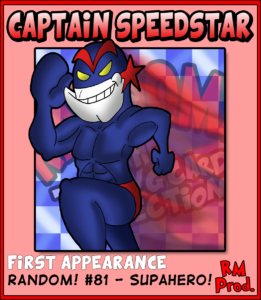 Trading Card Collection is an exclusive digital trading card series only available on NeonMob. 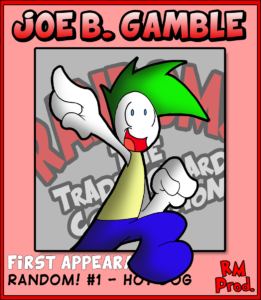 A site dedicated to giving artists a chance to show off their work with fun trading cards that users can collect and trade. 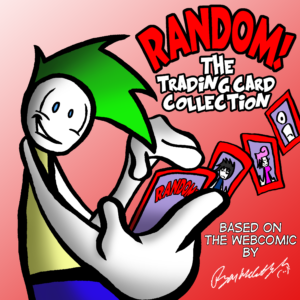 The site is free to use and fans of RANDOM! can use this series to support the comic. 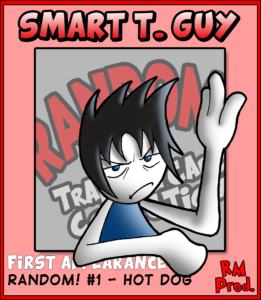 The Trading Card Collection features original art that is exclusive to the series. 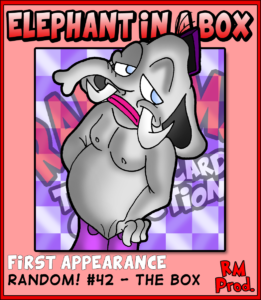 Use this link to get 3 free packs of RANDOM! 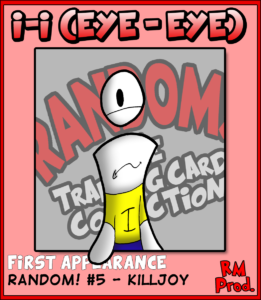 TCC and start collecting now!